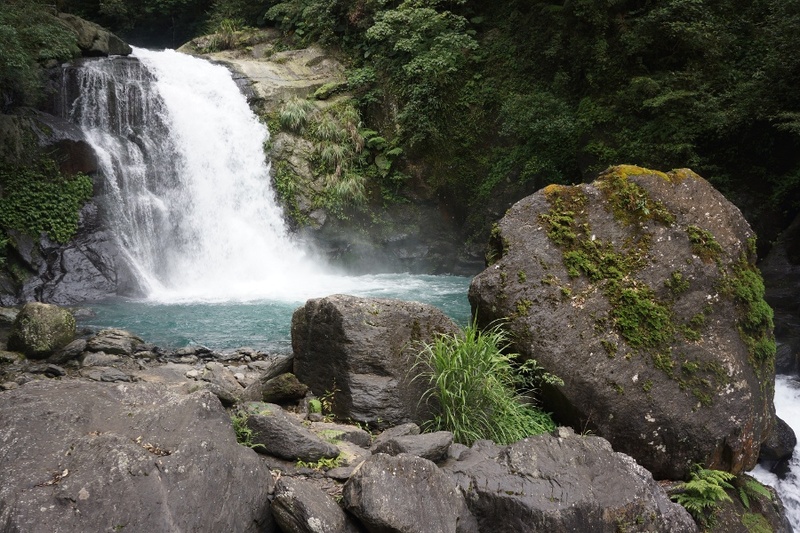 Just one of the many waterfalls at Neidong National Forest Recreation Area 內洞國家森林遊樂區 in New Taipei City. I have been to Wulai several times to enjoy the sites, but little did I know that there was a stunning “forest recreation area” nearby. The moniker of “forest recreation area” seems a bit ambiguous at first. It is somewhat between a forest and a national park. There are about twenty of them across Taiwan, with the most famous being Alishan (I promise to make a post on that!). Neidong National Forest Recreation Area 內洞國家森林遊樂區 is the closest of these to Taipei. The highlight of the area is not actually the forest, but the impressive three tier waterfall and abundance of insect life. Check out some photos after the jump. 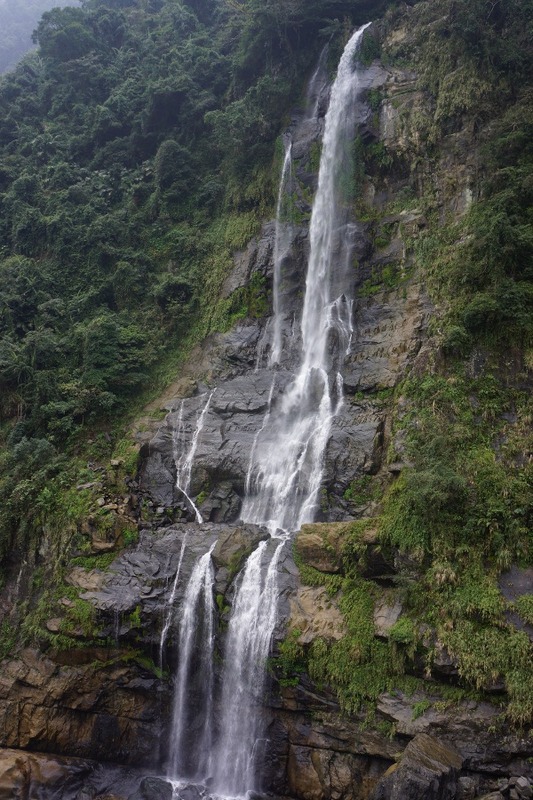 The 80m tall waterfall at Wulai 烏來 is just one of the many sights to see. Wulai 烏來 in New Taipei City attracts visitors for a host of reasons. Some come for the old street, some come for the scenery, some come for the hot springs, and some come to learn about aboriginal culture and chow down on traditional food. You can dabble in whatever you like, and I doubt you’ll be disappointed. Check out some photos from my visit after the jump. 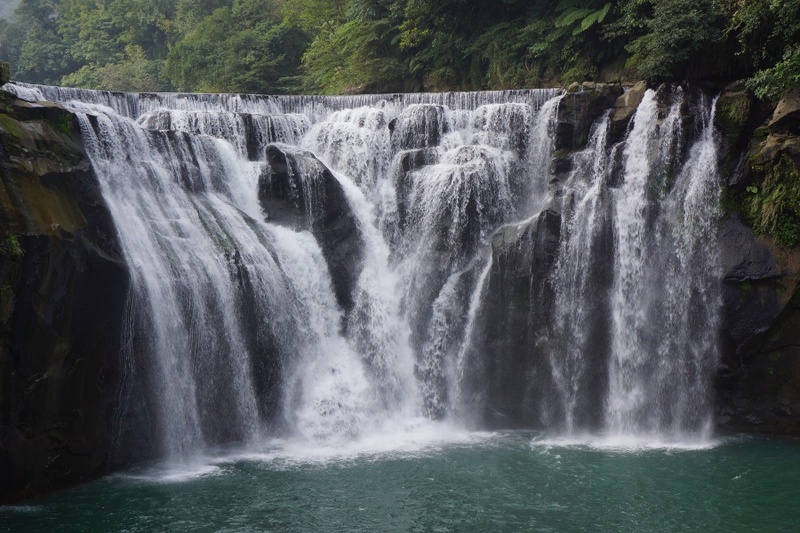 The Shifen Waterfall, one of the many sites on the Pingxi Line. One of the most popular day trips from Taipei is spending an afternoon riding the Pingxi Line 平溪線. It is a special branch line in New Taipei City that you can transfer to from Ruifang Station. It is best known as the site of the Pingxi Sky Lantern Festival, though it has plenty of other things to see, do, and eat during the festival off-season.